It has been a week since the chicks hatched out and already they have a set of tiny wing feathers and are running super quick around the garden with Jenny. They are eating crumble and wheat and really love the green caterpillars and aphids at the moment. 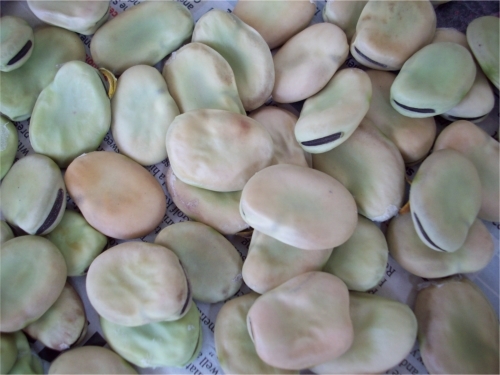 With the really hot weather there have been some seedling casualties (pumpkins), but the broad beans are drying nicely. As are the nasturtium seeds and the garlic bulbs. I have added a layer of hay mulch to the passion fruit vine bed as it is still really dry. So much to do around the place. The aquaponics drainage pipes are working well. The fish are very active at the moment, coming to the surface almost to feed.